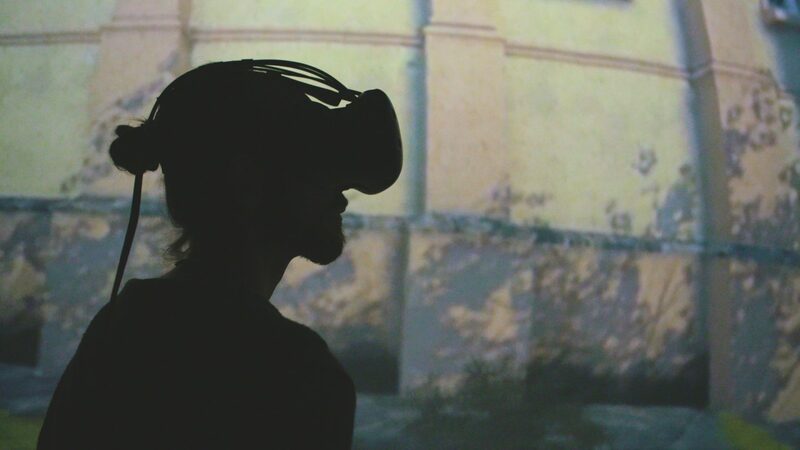 We’ve just released a video highlighting our history in the field of virtual reality. 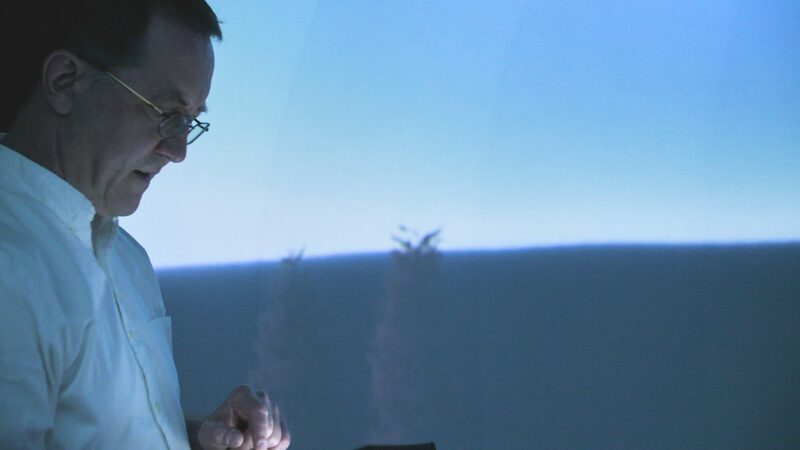 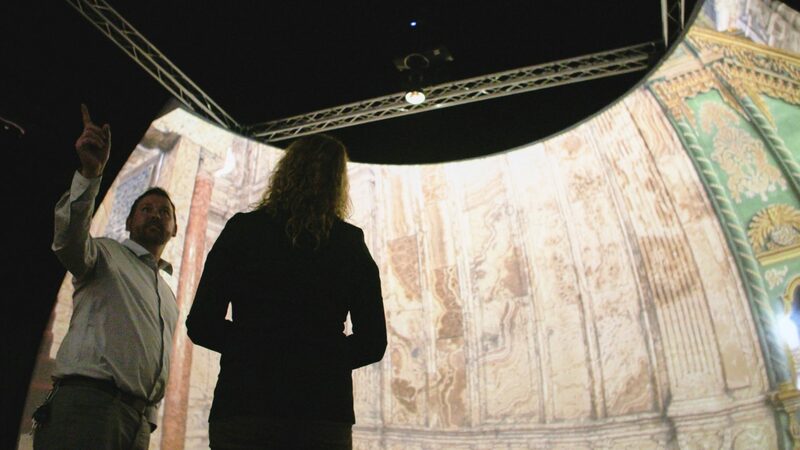 Our co-founder, D’nardo Colucci, narrates the evolution of The Elumenati – from augmented reality for medical research in the 1990s, through the emergence of digital planetariums, and into new applications from education to entertainment and collaborative design. 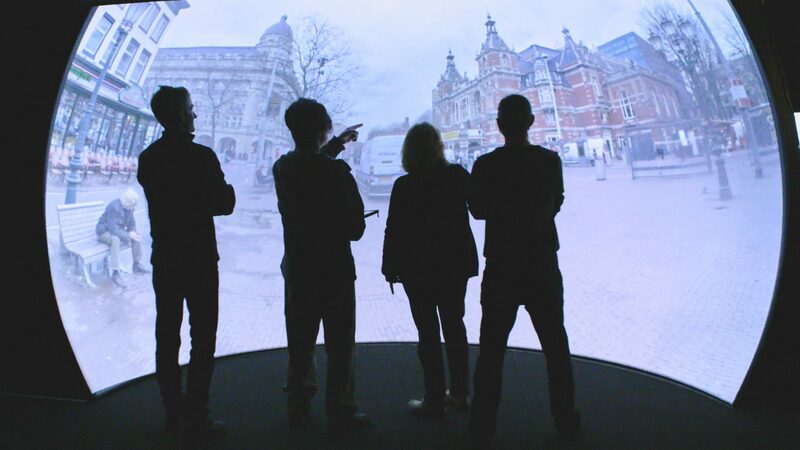 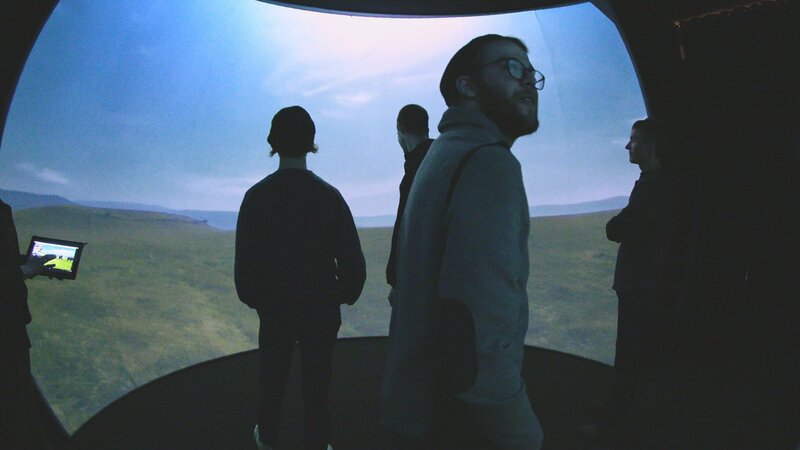 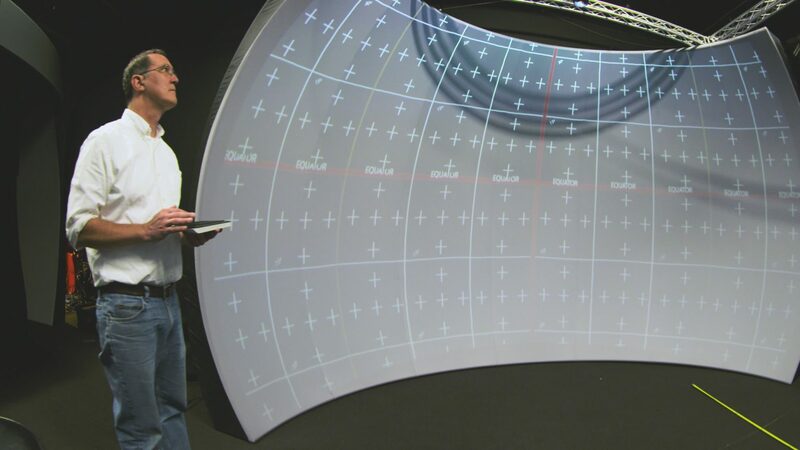 Domes, panoramas and globes offer a social, collaborative way to experience VR content, an ideal complement to VR headsets for groups of people. 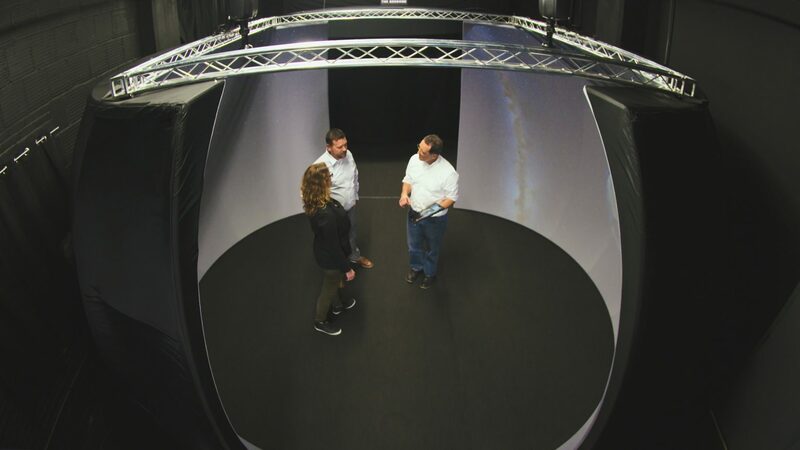 The video is filmed at our headquarters in Milwaukee, in a Cyclorama – a 360-degree immersive environment lit by OmniFocus projection systems. 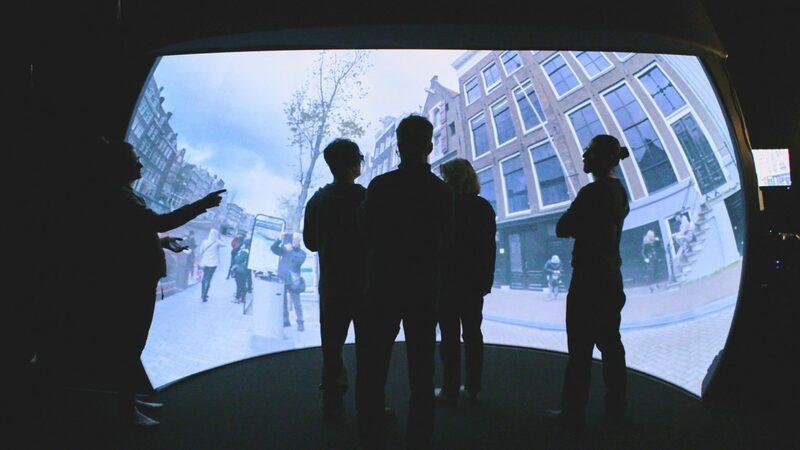 WorldViewer acts as the player for 360 video and animated VR content; we’re also interacting with Unity content using our Omnity geometry correction plugin. 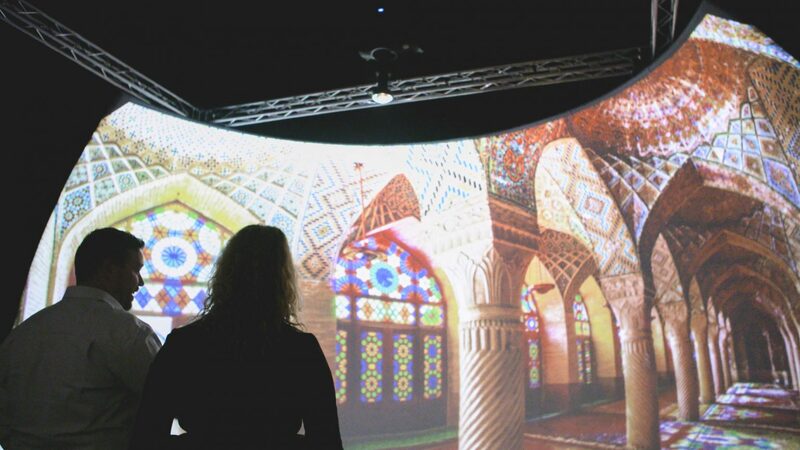 This is the first in a series of videos we’re producing on immersive environments and VR technologies… drop us a line to find out more! 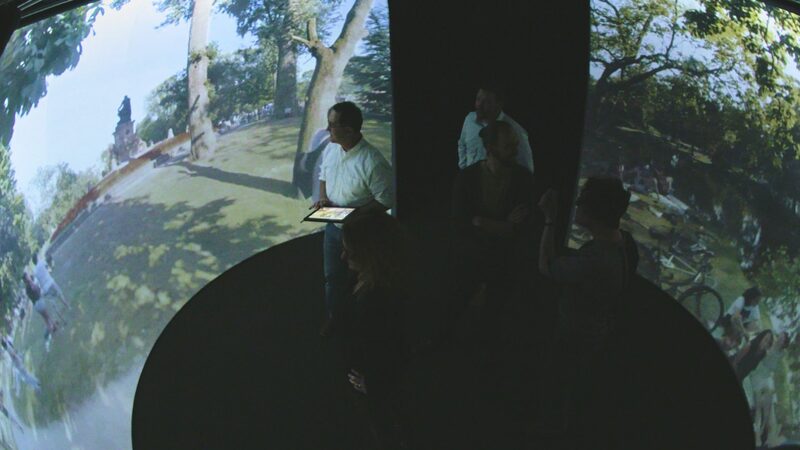 Previous post: Children’s Museum of Manhattan – Let’s Dance!